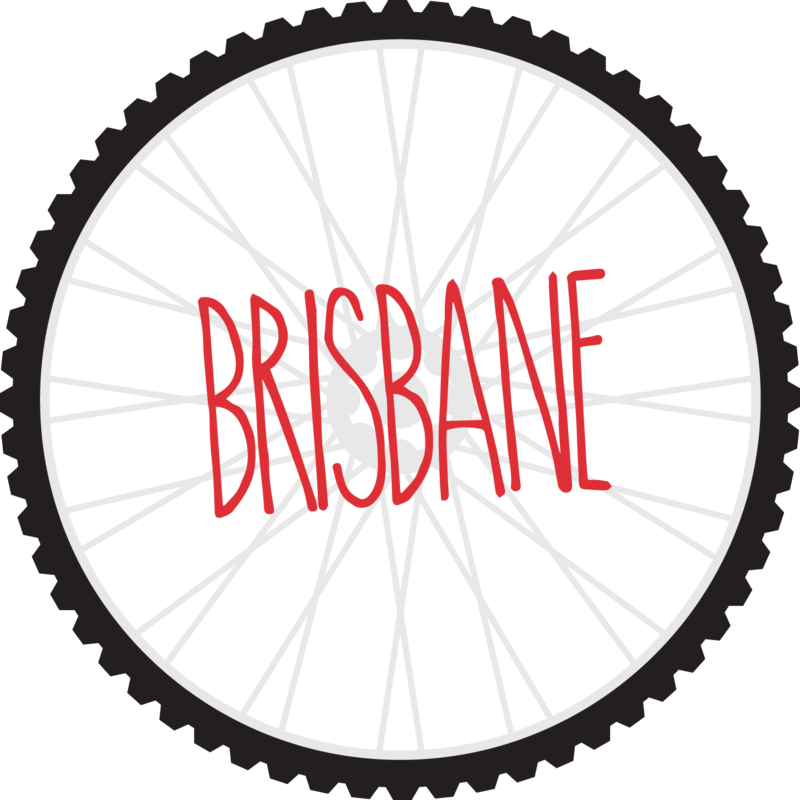 99 Bikes is a Brisbane based bicycle retailer with a growing network of 18 locations and an online store. 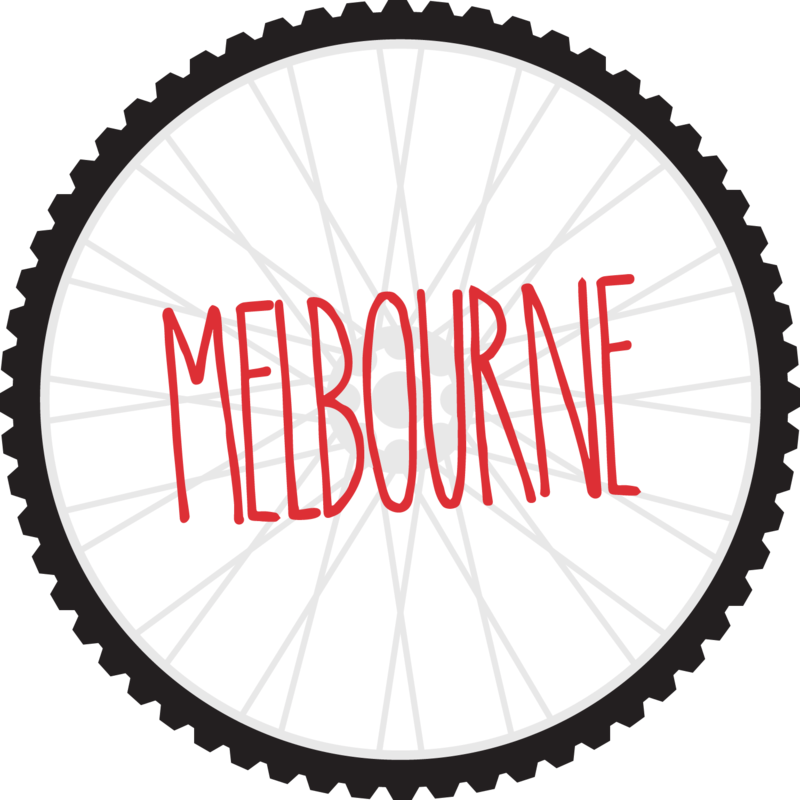 99 Bikes has recently launched a new bicycle brand in the marketplace, Pedal Bikes, with a low cost, fashionable range aimed at inner city recreational riders. 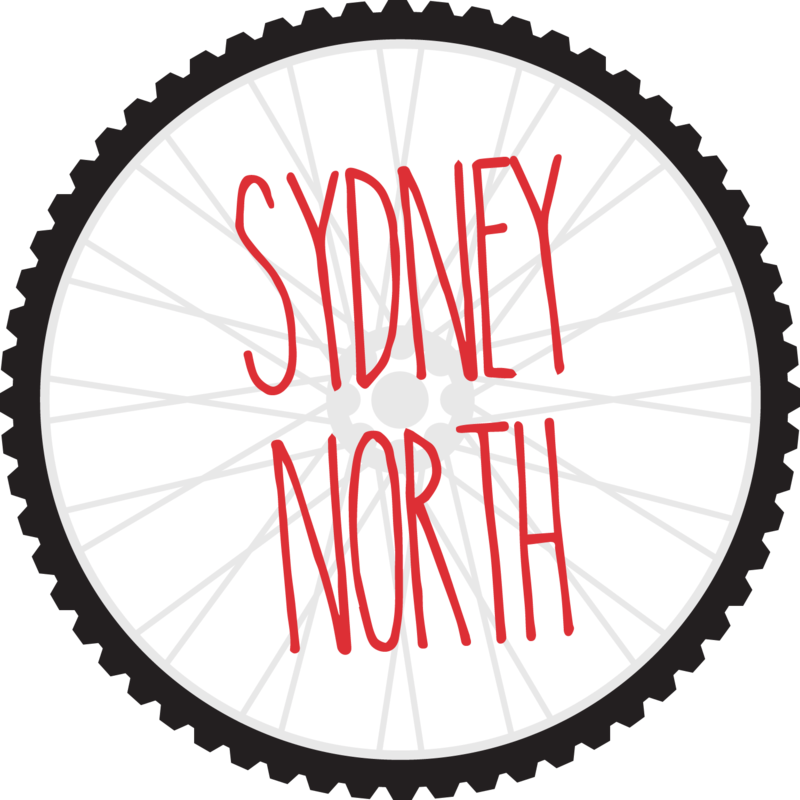 Models in the Pedal Bikes range start as low as $280 for fixies and cruisers in a number of colours and styles. 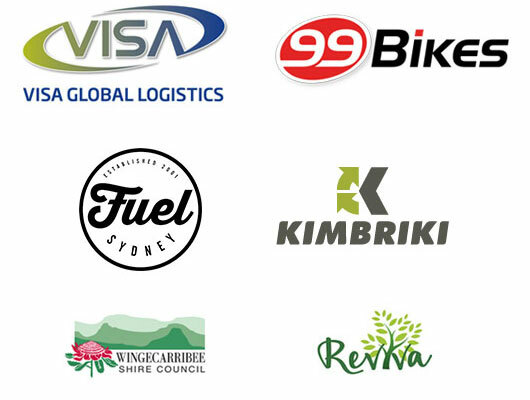 To help launch Pedal Bikes, 99 Bikes stores in across Brisbane, Sydney, Melbourne, Gold and Sunshine Coasts have partnered with Bikes 4 Life for the ‘Pedal Bikes Upcycle Initiative’, where they are aiming to collect 300 bikes to donate to Bikes 4 Life by January 2015. In the ‘Pedal Bikes Upcycle Initiative’, consumers are given the opportunity to bring in their old bike, in exchange for a sizeable discount ($150 off RRP) on a new bike from the Pedal Bikes range. The old bikes that are collected are then donated to Bikes 4 Life for two shipments leaving in early 2015. 99 Bikes firmly believes that bikes change lives, with an internal purpose of ‘Changing lives by providing amazing riding experiences’. As well as shaping the health, wellbeing, and environment through getting more people on bikes, 99 Bikes and its customers are excited to partner with Bikes 4 Life and help provide life changing (and life saving bikes) to some of the world’s most disadvantaged communities.